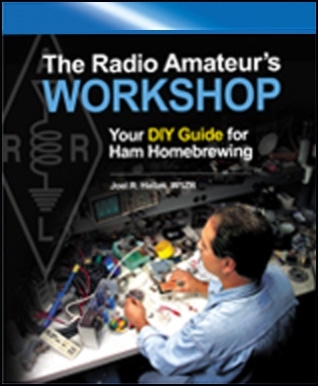 Amateur Radio operators have a long tradition of going beyond operating, moving into technology development, home construction, and experimentation. Designing and building one’s own station equipment can be rewarding, providing more in-depth knowledge and excitement. There are a number of ways to make good use of a properly equipped workshop for projects. 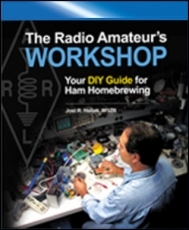 We will explore many of the options radio experimenters choose to pursue.